With all the change and new technology options available in learning and development, it is sometimes easy to focus only on the 'what' and the 'how' but not on the 'why'. 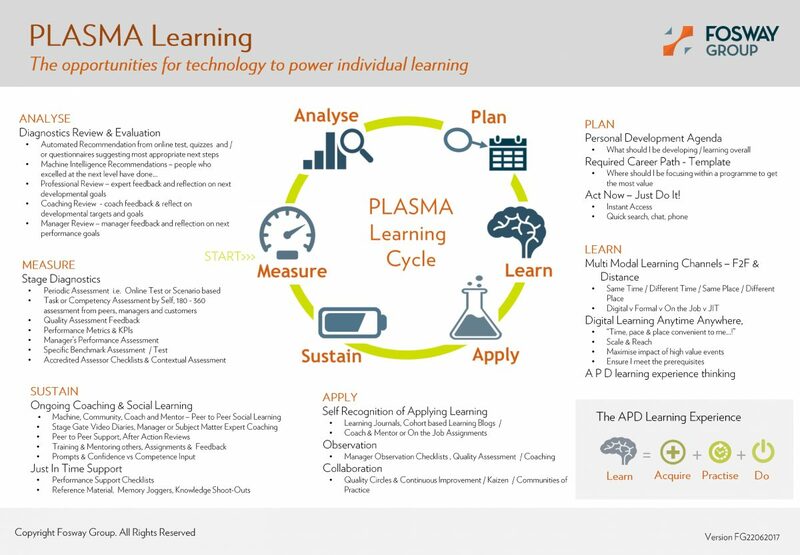 Learning should be a strategic investment that drives business performance and builds business capability. But how do you measure the impact it really has, or go about truly maximising that impact? As much as they have been pivotal in delivering learning transformation, learning management systems have also become a source of frustration and dissatisfaction for corporate learning. If LMS’s are to prosper in the future, they need to take on a new role, one that they have often failed to do in the past; the role of stimulating and managing learning engagement. This Core Insights paper explores how they can evolve to do just that.